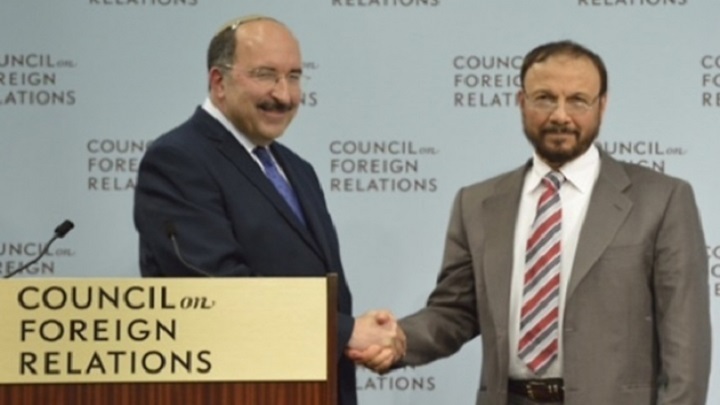 The head of the Middle East Center for Studies in Riyadh, retired intelligence brigadier Anwar Eshki, called for the division of Yemen into north and south in a frank invitation, the first of its kind, by a politician close to the ruling family in Saudi Arabia. “If the people of the Arab South unite, form their state, develop ports, they will be among the best countries in the Middle East, and they will do it,” said Anwar Eshki in a series of tweets he published yesterday. “The solution in Yemen is to have a government in the north headed by a leader from the north, let it be Ahmed Ali Saleh, and a government in the south, led by Idruss al-Zubaidi, under a federal leadership headed by Abed Rabbo Mansour Hadi,” the retired Saudi brigadier general was quoted as saying on January 30th in a tweet. “The son of Salman wanted to keep Yemen united at the beginning of the war when he thought that the war would last only two weeks and that Houthis would collapse, but when he failed miserably, he changed his position and no longer has a reservation regarding the separation of the south. In fact, Ibn Zayed was able to convince him to focus on the north and leave the south up to him, but he collided with obstacles that placed him in a great predicament.” he added.